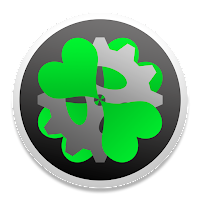 A developer on GitHub, bikkelbroeders, has created an app for any Mac running macOS Sierra 10.12.1 or above that adds the new Touch Bar from the 2016 MacBook Pro digitally to macOS. They have also made an iPad app that allows the Touch Bar to be used via a USB connection. It functions identically to a physical Touch Bar as it uses the exact same software, however, it won't allow you to use your iPad's Touch ID sensor to unlock your Mac. 1. Download the TouchBarServer.zip file from the GitHub link. 2. Extract the zip file and open TouchBarServer.app. 3. Click the small play button near the top right of the Finder bar and make sure there is a check mark next to On-Screen Touch Bar (Press Fn to Show). 4. Press the Fn key (function key) on your keyboard and the Touch Bar simulator will appear directly below where your cursor is located. Press it once again to hide it. 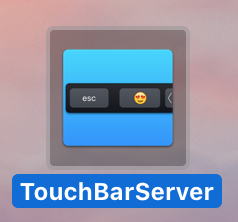 Now you have a virtual Touch Bar on any Mac running macOS 10.12.1 or later! 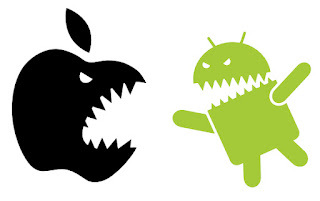 This process will have to be repeated every 7 days if you do not have a developer account through Apple or no access to an iOS sideloading subscription service such as IPAStore. 1. Download the Xcode Project file to compile it yourself to your device or download the one I've pre-compiled and follow this guide. 2. Download Cydia Impactor from cydiaimpactor.com and place it in your Applications folder. 3. 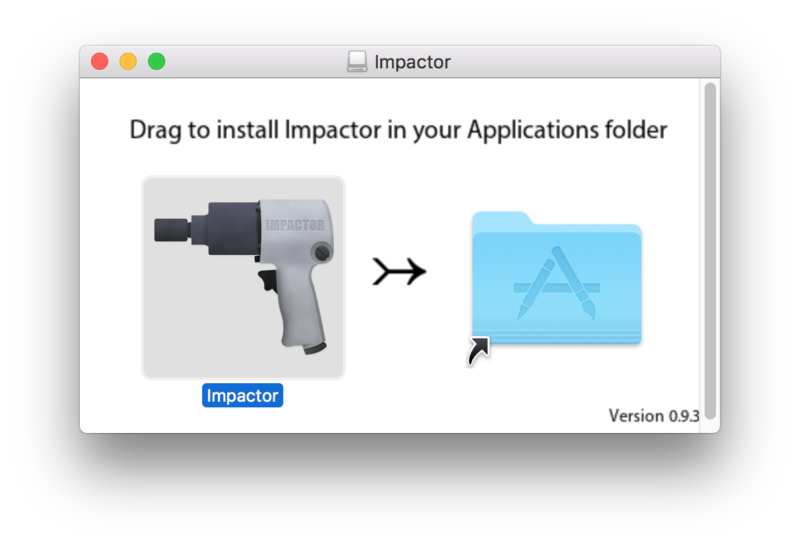 Open Impactor from your Applications and plug in your iPad. The name of your device should appear in the top dropdown menu. 5. Drag the IPA file you downloaded earlier to the section that says Install SuperSU (aka, root my Android). 6. Enter your Apple ID information to sign the application and it will be placed on your device. 7. The app should now be ready to launch. Once again, click the play button on the Finder bar and make sure Allow iOS Touch Bar Clients is checked. 8. Open the Touch Bar application on your iPad. The Touch Bar should now appear at the bottom of your iPad's display. On the 9.7 inch and above iPad models this should be very functional, however, the large gray space above has no function with this version. Hope you enjoy this interesting Touch Bar demo on your Mac and iPad! Leave a comment if you have any issues or questions. Thanks a lot to bikkelbroeders for developing this incredible piece of software and iOS companion app. I can't install build 16B2657, the installation PKG file says installation fail. I tried everything except re downloading. maybe the file got corrupt the first time i downloaded it. What do u mean by this?? Once again, click the play button on the Finder bar and make sure Allow iOS Touch Bar Clients is checked. Thanks for the tutorial. The ipa really helped.